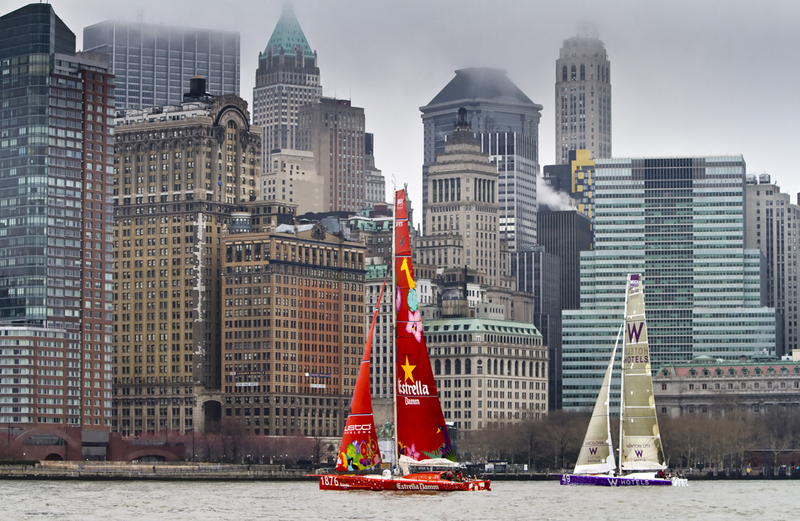 “Alex Pella is one of the best seamen of his generation. 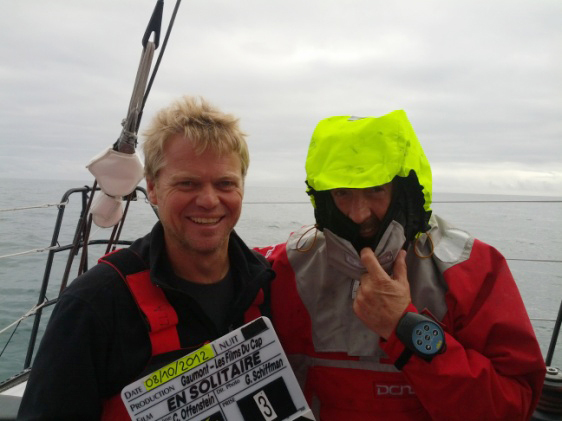 Excellent sailor and skilled yachtsman, Alex owns admirable human qualities, which in a demanding regatta such as the Vendée Globe, are a very important asset. 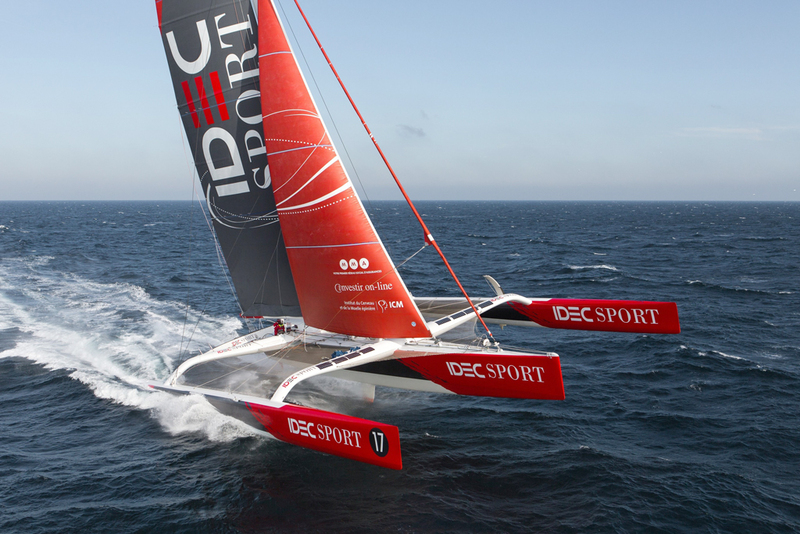 It would be a great pleasure and honour for the Vendée Globe to have Alex in the race. 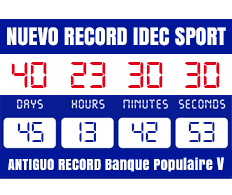 I have had the pleasure to work with Alex on several occasions and await with enthusiasm the enrolment of a Spanish team in the Vendée Globe”. 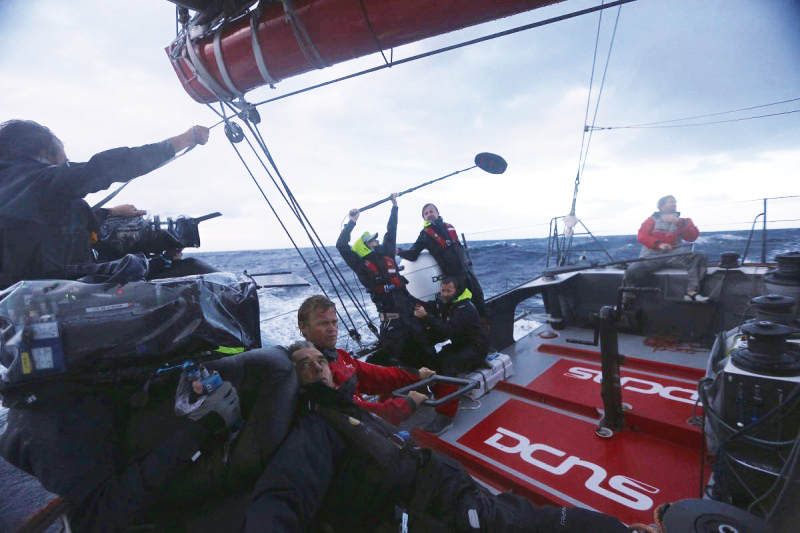 “Alex Pella has become the mirror in which many sailors should look into. 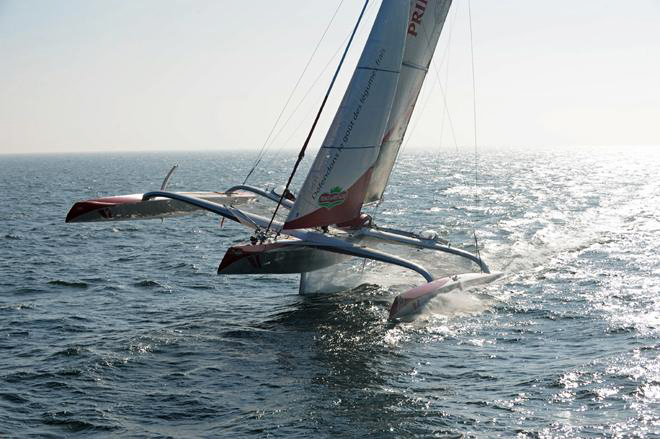 Silently, he has climbed to the crest of the wave and now wishes to ride it”. Theresa Zabell de Lucas . Vicepresident of the Spanish Olympic Committee. Double Olympic Gold medallist. 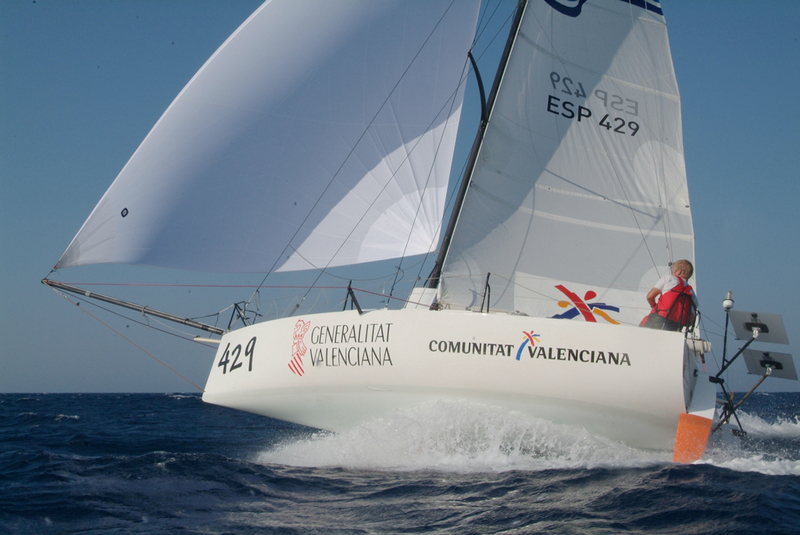 Alex Pella Valette was born in Barcelona on the 2nd of November 1972, within a nautical environment and a sailing family. 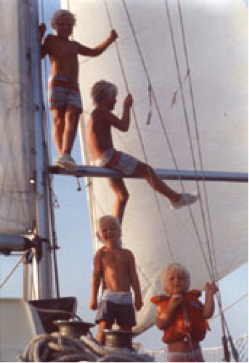 Second of four brothers, who have all made boats and sailing their profession, he began to sail as a very young boy aboard his family’s yacht. 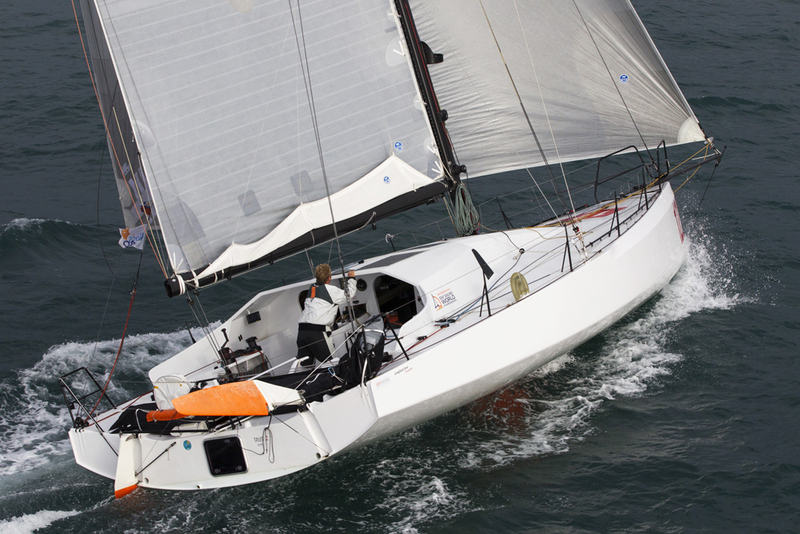 To date, Alex has sailed on all kinds of racing boats, from the light Mini 650 to the most sophisticated Maxi-Trimarans. 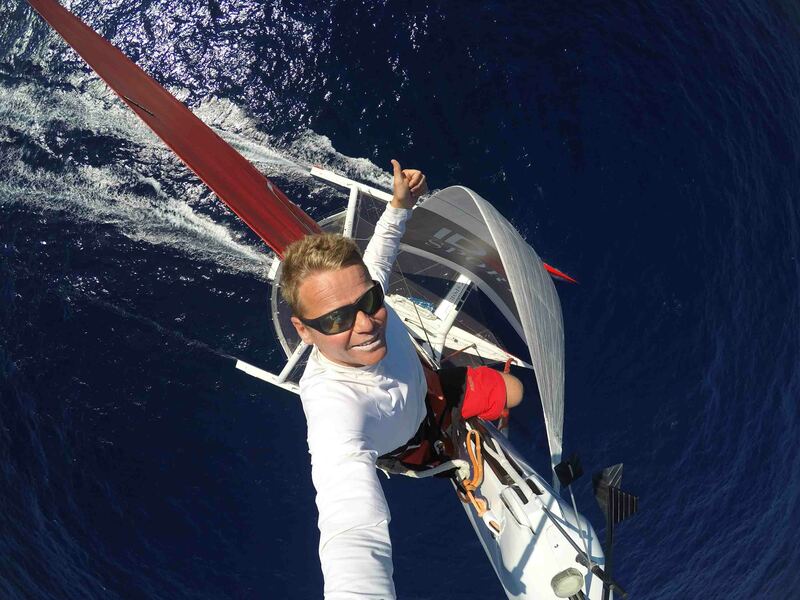 Over the years, Alex has specialised in offshore sailing with a reduced crew; particularly double and single handed. 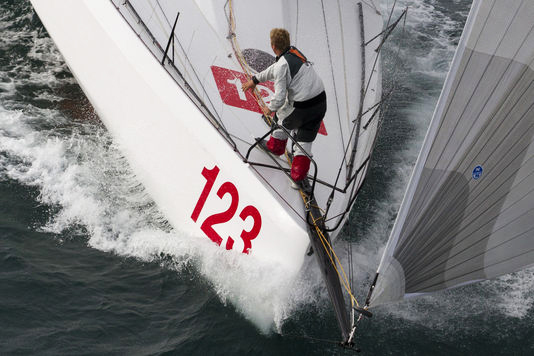 His sporting career is as broad and varied as his capacity to string projects and regattas together. 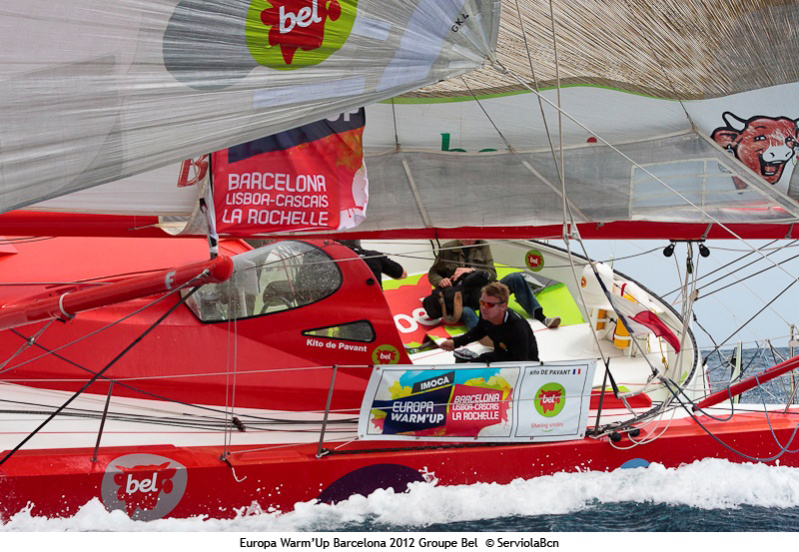 Due to his experience, he became selected out of various international skippers, by the Film Production Company Gaumont, as skipper for the film “Turning Tide” (En Solitaire), which is about the Vendée Globe round-the-world race and stars the famous French actor François Cluzet. 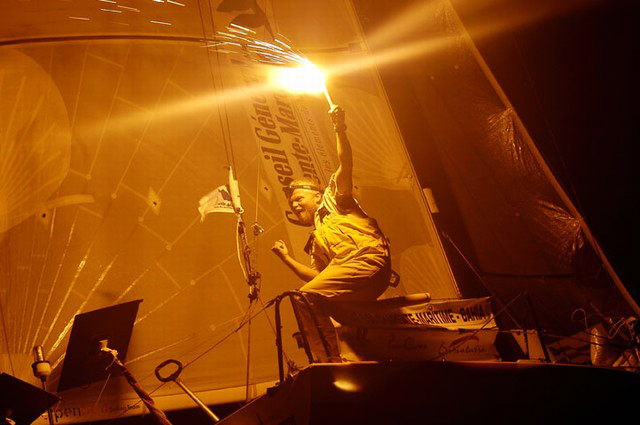 Alex has been a professional sailor for over 10 years, in which he has completed more than 300.000 nautical miles. 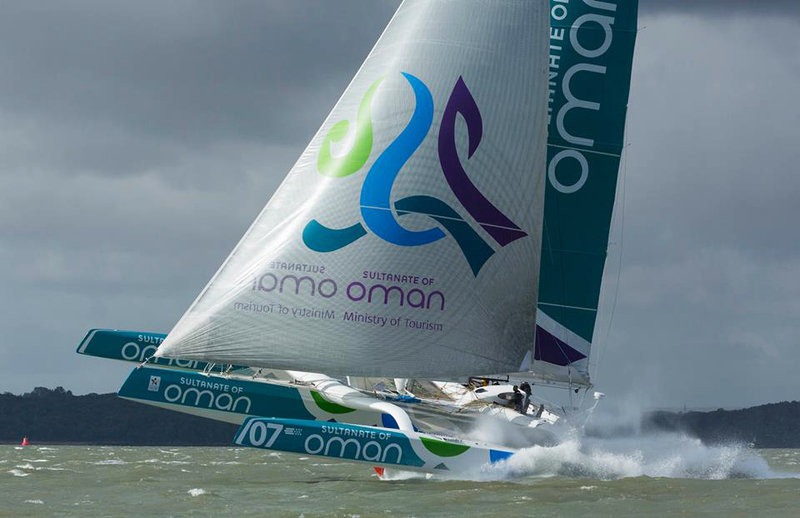 He discovered his passion for offshore single-handed sailing at the end of the 90’s while preparing two Spanish boats for the “Solitaire du Figaro”. 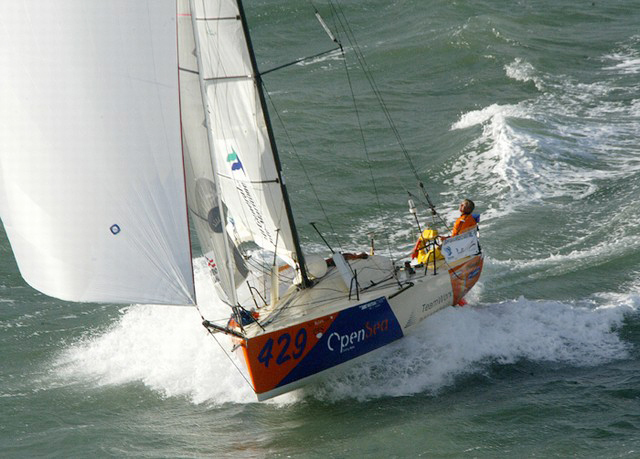 In his first internationally renowned race -the legendary “Mini Transat 650”– Alex Pella obtained the best classifications in history for a non-French skipper. 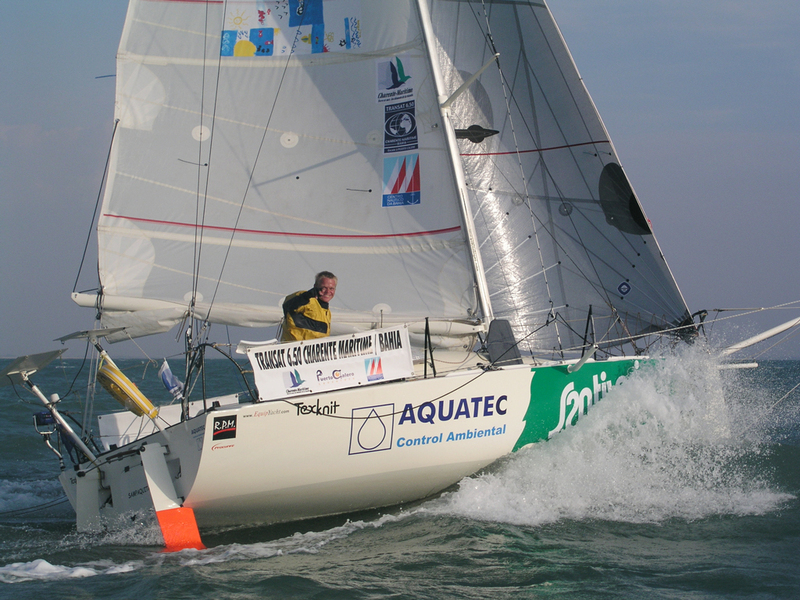 He was third in 2003 and second in 2005, winning the long leg from the Canary Islands to Brazil. 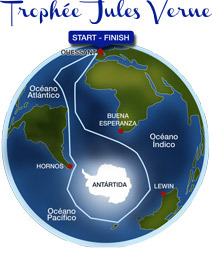 He thus became the first and only Spanish to win a leg in a transoceanic solo race. 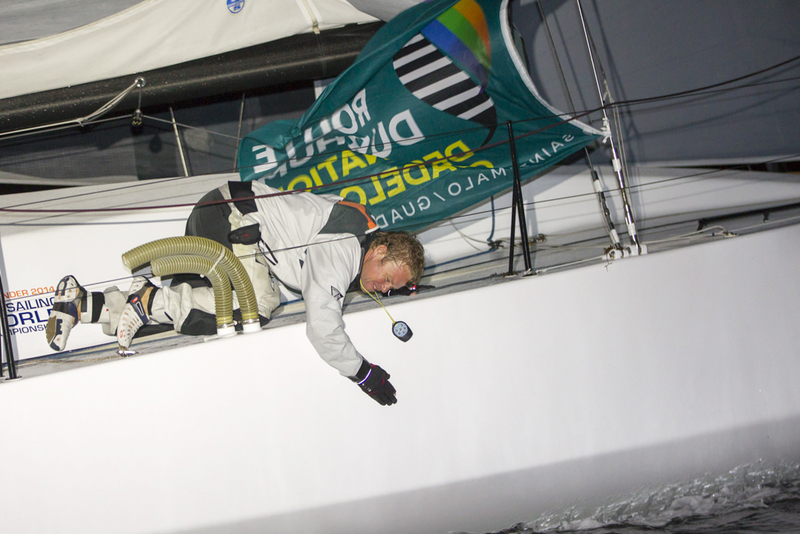 Almost 10 years later and after having competed in all kinds of sailing boats, IMOCA, oceanic multihulls; on November 2014 Alex wrote himself into the history books, when he won the legendary Route du Rhum against 43 other competitors and became the first and only Spanish to win a transoceanic single-handed regatta.